Angelique is one of those Founders whom you say to yourself…just wow! 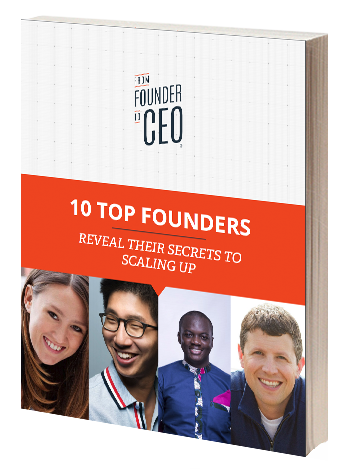 Super smart, truly dedicated, inspirational, ready to tackle complex problems, and a wide variety of amazing experiences all combine in one amazing CEO. Angelique and her team are combining SaaS, with change management, with innovation, and with a deep understanding of cultures and how they react to re-invention. You can tell by Angelique’s mindset that she is a winner. Powerful Promise of Value: The GainX Innovation Management SaaS Platform helps companies engage their team through collaboration; enable your partners with open thinking; and disrupt the market with products and services that generate meaningful ROI. Basically, GainX is designed to help you effectively scale innovation. The GainX platform includes three fully integrated applications: Insights™, Intellect™, and OpenThinking™. Do you need quality design work, fast? When you are growing your startup, you and your team will eventually need designs for logos, business cards, t-shirts, banners, social posts, etc. 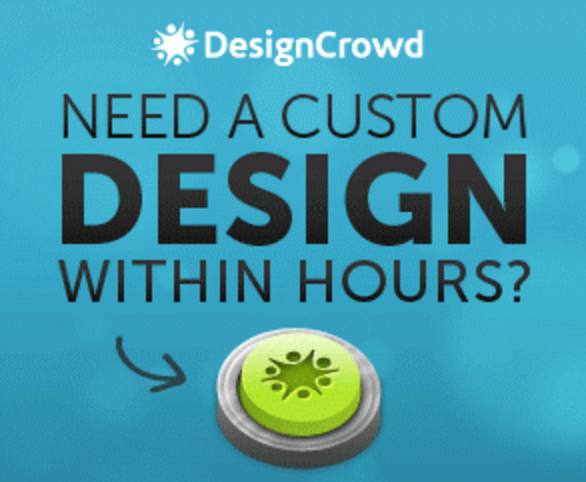 I personally recommend DesignCrowd the next time you need some design work. We used this amazing crowdsourcing platform to help us design our logo for “Trail Team 10.” Not only was it easy, but it was a great experience collaborating with creative designers around the world. We received over 100 quality designs to choose from. Check it out and let me know what you think.